As you can imagine, before a pilot takes flight from the UK to New York, a great deal of work goes into getting the plane off the runway. Once in the air, the pilot then has a number of challenges lying ahead of them if they’re to reach their destination. These challenges come in the form of unpredictable weather, flight turbulence, fuel capacity, a number of unknown mechanical failures that could arise, as well as avoiding large flocks of birds hell-bent on destroying their engines. Unless the pilot efficiently manages all of these challenges, they may not end up at their destination, instead veering off course and ending up in another country. Or, worse, crashing into the ocean because they’ve run out of fuel. So what does the pilot do? Well, they turn on their trusted secret weapon, a feat of engineering that has evolved and improved over time. They turn on their Auto-Pilot. In doing so the pilot has confidence, that bar the requirement to make some significant changes to the flight plan, the Auto-Pilot will enable them to reach their destination, and, with hope on time. 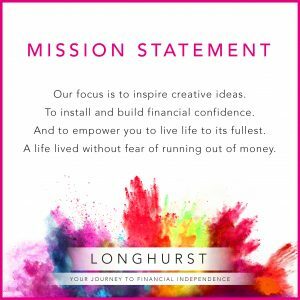 Longhurst is your Auto-Pilot. We will do our best to ensure you reach your destination. 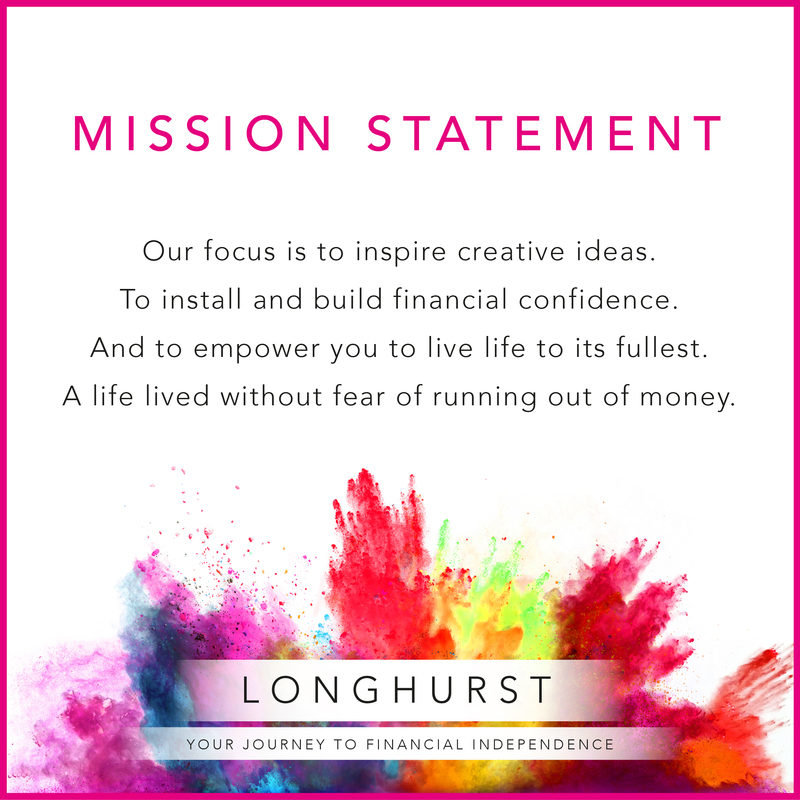 Where possible we will interpret financial and life events before they happen. We will prepare you for any in-flight turbulence you may experience. We will help block out the noise. We will do the worrying for you. We will always be learning through our approach to Black-Box thinking. Our Annual Forward Planning Review process enables you to sit back with the peace of mind and confidence that your financial plan has the best opportunity of being successful. Why on Earth would take the risk of flying it yourself? You’ve got more important things to be doing with your life, right?